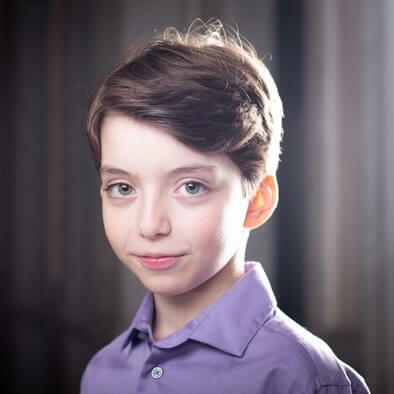 Our Gabriel Gurevich will recur on Supergirl, guest starring as Mikhail on episodes 16 and 21 of the show’s fourth season. In their recap of Episode 16, the A.V. Club remarked that “’The House Of L’ emerges as one of the strongest episodes of the season,” and Gurevich’s storyline was an impetus for one of the episode’s major conflicts. Both A.V. Club and Entertainment Weekly gave the episode an A-. The CW’s Supergirl follows Kara Zor-El, played by Melissa Benoist, the cousin of Superman who attempts to hide her powers until she is enlisted to aid in protecting her city’s citizens from harm. The show also stars Chyler Leigh, Mehcad Brooks, Jimmy Olsen, and Katie McGrath.